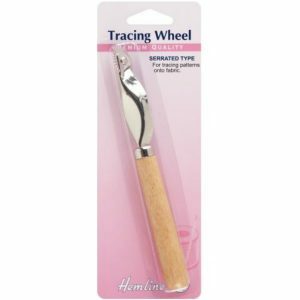 Tracing Wheel: Serrated. Premium Quality. Smooth comfortable wooden handle. Extra fine and sharp serrated teeth. Transfers a pattern onto fabric by tracing the outline. Useful to mark lines and creases in many crafts. Great tool to assist in designing and creating individual creations with perfect measuring. 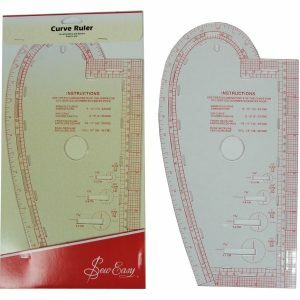 This Imperial French Curve with Grading Rule is for accurate pattern making, alterations and design work. Great tool to assist in designing and creating individual creations with perfect measuring. 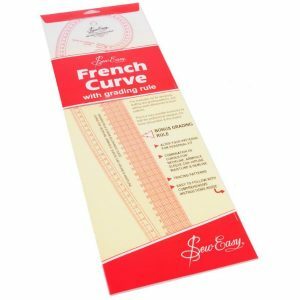 This Metric French Curve with Grading Rule is for accurate pattern making, alterations and design work. 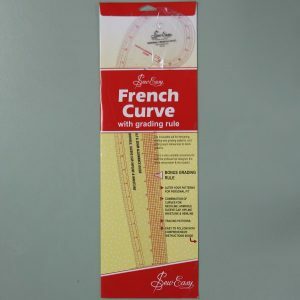 Great for sewing and knitting projects, this Sew Easy Curve Ruler will help with all of your most awkward measurements! This handy tool is ideal for measuring arm holes, hip curves, necklines and more. It also incorporates a straight ruler, measuring to 30 cm (12 inches). The ruler features both imperial and metric measurements. It is made from tough, durable acrylic, with laser-cut edges for precision cutting. You’ll be able to achieve perfectly accurate measurements consistently with this curve ruler. Dressmakers Carbon Paper: 23 x 28cm. Each packet contains two sheets of white and one sheet each of blue, red and yellow. 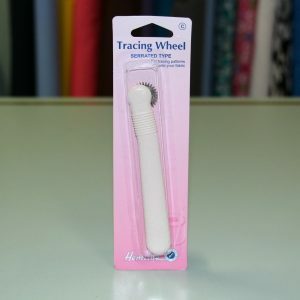 Transfer patterns to fabric with smooth-edged tracing wheel. 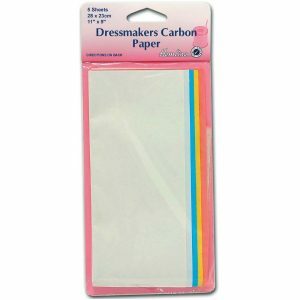 Coloured sheets for transferring markings to fabric – instructions included. 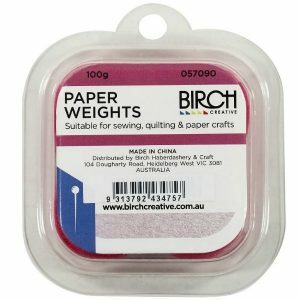 Small fabric covered pattern weights to use instead of pins. Saves time.